#337 Leah Pritchett, Justin Brayton, & Juliana Daniell On Air! 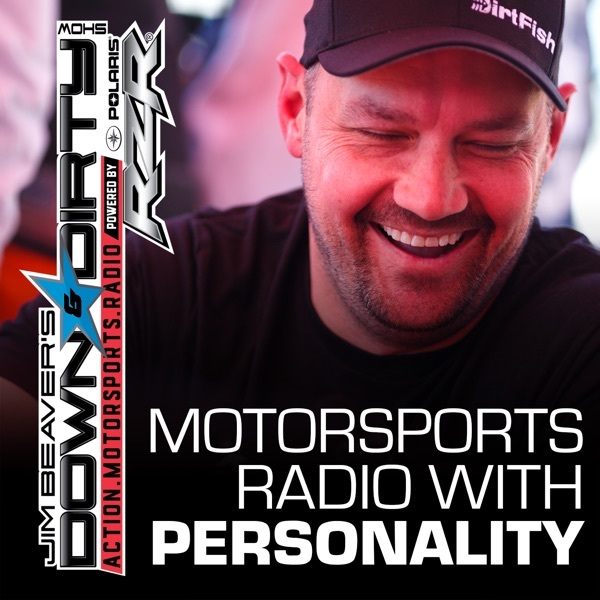 On today’s Down & Dirty Radio Show Powered By Polaris RZR it’s NHRA winner Leah Pritchett, Supercross’s Juliana Daniell and 450 frontrunner Justin Brayton on the line. We’ll recap the 2018 Supercross season, talk best in the Desert Silver State, female dominance in NHRA, and all the latest in action motorsports. Don’t forget to tune in to Jim Beaver’s new show Project Action on PodcastOne.com every Thursday or subscribe on iTunes. Please RATE, REVIEW, & SUBSCRIBE on iTunes to both shows. Game On!